Meghan Markle's life has changed a lot since joining the Royal Family. But she seems to be rolling with the pinches with a smile on her face. It has been over two years since Meghan Markle and Prince Harry began their relationship. And now Meghan Markle is the Duchess of Sussex with a baby on the way. Meghan Markle's life has changed a lot since joining the Royal Family. But she seems to be rolling with the pinches with a smile on her face. Meghan Markle has been a consummate professional ever since she gained the title of Duchess. She has been performing her Royal duties with enthusiasm, though that enthusiasm may have rubbed some people the wrong way. The Queen may be one of those people but it looks like Meghan Markle is here to stay. The former Suits actress was familiar with the paparazzi and the downside of stardom, but it seems that she was still unprepared for the level of scrutiny and the loss of privacy she would suffer as a Royal. But it seems that Meghan is determined to regain control, by embracing the media, social media to be more precise. The Duke and Duchess of Sussex have hired a PR expert to help them navigate the minefield that is public relations. And joining Instagram and partnering with Oprah are just some of the steps the new couple is taking to embrace the media. Reportedly taking to his official royal Instagram, Prince Harry revealed the "exciting" news, telling his more than four million followers that they are working together on a mental health series that will launch on Apple in 2020. 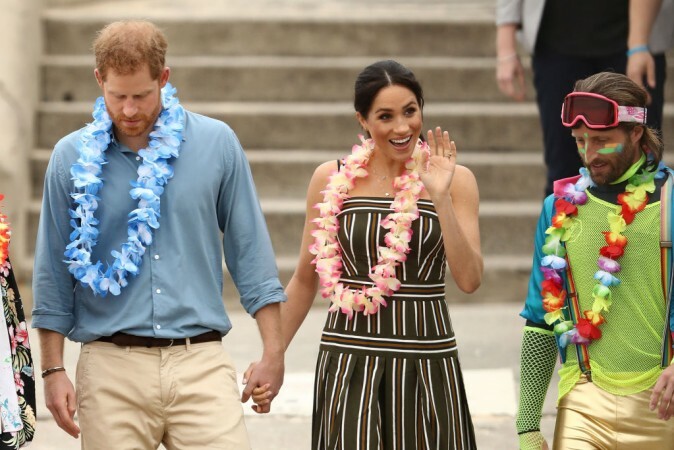 The couple Sussex sure are trying to ingratiate themselves to the public. The Queen might not be too pleased with their moves though. Especially after she quashed Meghan's move to separate from the Royal Family. 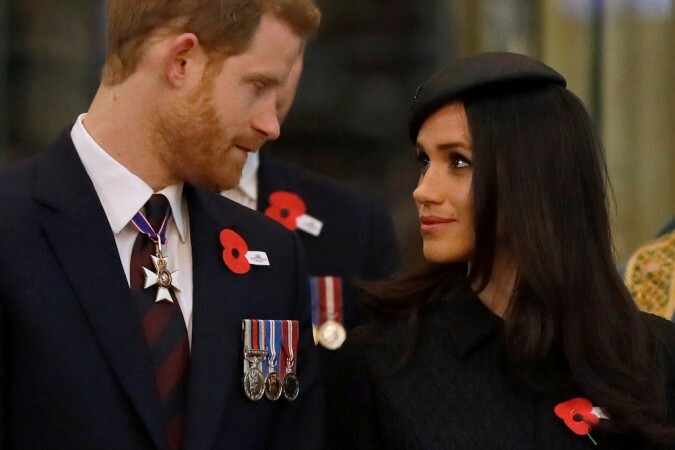 Meghan Markle and Prince Harry are expecting their first child this month and they will be moving to Frogmore Cottage once the baby arrives.